ORION MIDNITE OIL – Polarvue® Amber Lens Optical Versatility, On-the-Go, Lifestyle Performance Experience the comfort and performance of the Orion Collection by Jonathan Paul® Fitovers Eyewear. 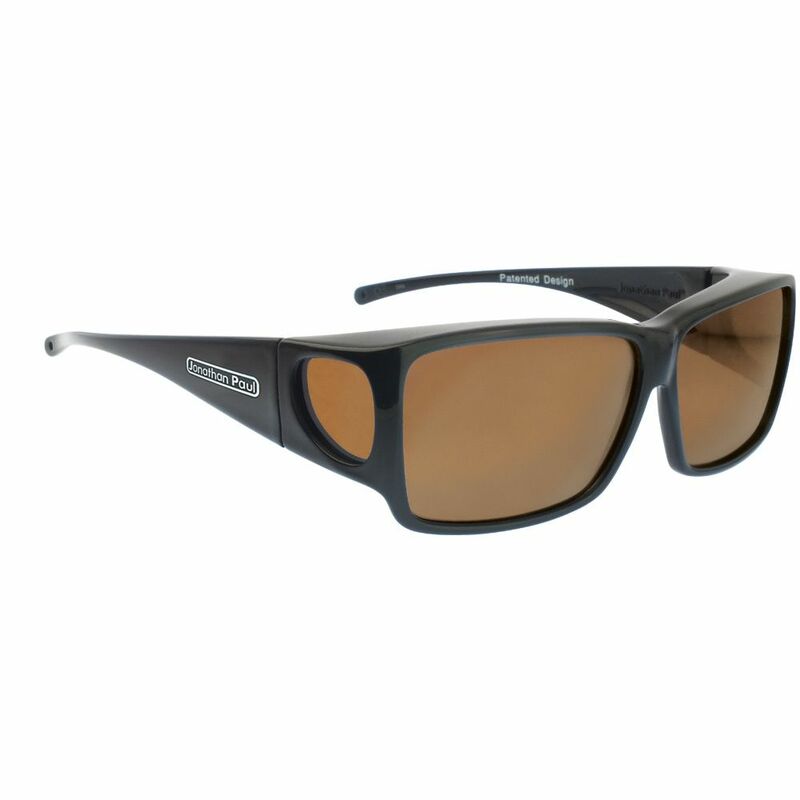 Designed specifically to seamlessly fit over prescription eyewear, all Orion Collection Fitovers feature Polarvue® lens technology – polarized polycarbonate lenses, offering 100% protection from the sun’s harmful UVA/UVB rays, while delivering performance optics to support every aspect of your ever-changing, on-the-go lifestyle. 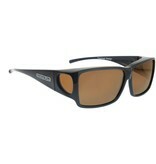 Fits over Rx glasses not exceeding 140 x 43mm.